Propaganda is a misunderstood subject. 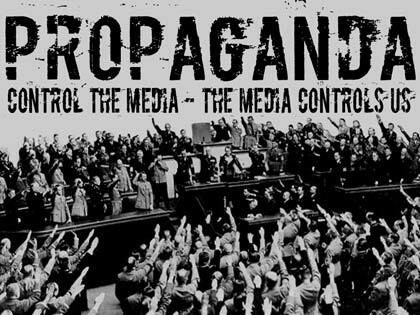 Every day we are constantly bombarded with propaganda form a variety of sources; television, radio, newspapers, academic studies, bill boards, the Internet and many other sources. Most people are not aware of it. 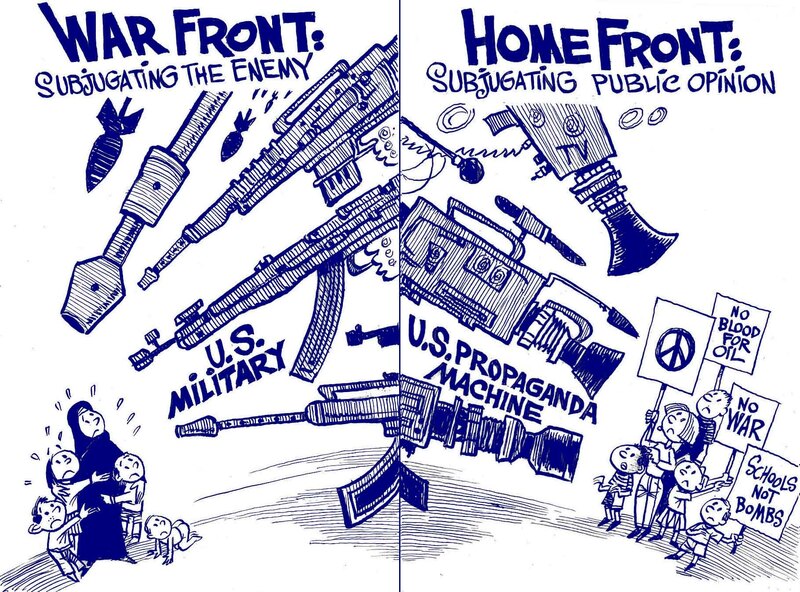 Propaganda comes from the word “propagate.” The word “propagate” means to multiple and spread. Propaganda is considered to be the multiplication of ideas. 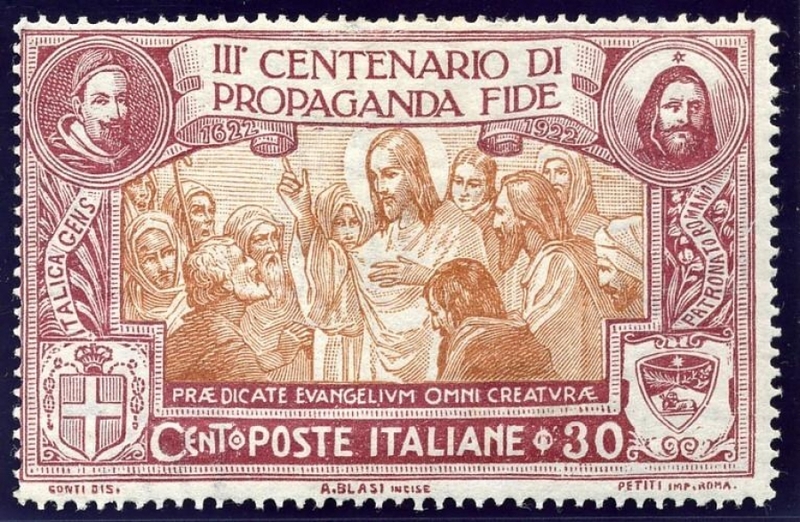 The Catholic Church was the first organization to use the word propaganda when in 1718 the Pope formed the”Congregato do Propaganda Fide,” which means the congregation for the spreading of the faith. It was the arm of the Catholic Church that was responsible to spread Catholism throughout the world. In today’s world when people hear the word propaganda they think it is negative and it is lies. 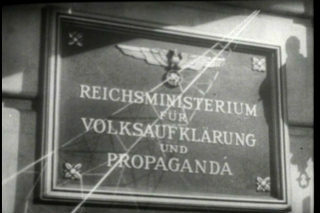 Before WW II many countries had a Department of Propaganda, today those propaganda departments changed identity calling themselves Department of Public Relations or Information. In virtually every country propaganda refers to the persuasiveness from the media and advertising. The purpose of propaganda is to influence or persuade people. 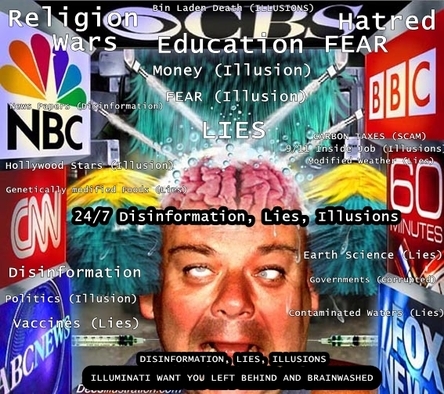 Propaganda can be mind control, however the type of mind control that takes place on a conscious level. 1) The deliberate intent to spread ideas to help or harm a group. 2) The official publication of government designed to influence or gain control of an opinion. The information may be true or false but it is always selected for its political effect. 3) Material disseminated by a group or individual fighting for a doctrine or cause, or done by people or individual who oppose a doctrine, cause or belief system. If we look at it propaganda, it is really the spreading of beliefs. The only power that is processed by any type of propaganda is the belief behind the idea. The real power is the belief whether the idea is true or false; the only thing that matters if people have any beliefs concerning the message. The beliefs will elicit an emotional response that will spur people to take action, pick a side or form pro or con opinions. I commend you on the great job you are doing George. Well done . Your heart seems to be in right place. I like it my friend. You’ve gone beneath the surface, a path rarely taken. Great post and brings on more awareness of propaganda and what to believe or not to believe. Yes, there was an incident where a teenage girl from South Korea disobeyed her parents and went to North Korea to attend some festival, the North Korean saw how she dressed and she told some what life was like in South Korea. It dealt a blow to the propaganda of South Korea being desolate….. Propaganda is such a fascinating subject. It was a little bit of a coincidence that I found this post just as I’m finishing reading a book about North Korea’s propaganda machine. Did you know that before the 90s, North Korea tried to push the idea that South Korea was a poor, desolate “Yankee” colony on the brink of collapse? Crazy stuff.